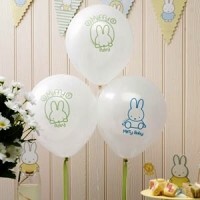 Our Baby Miffy decorations are designed with pastel neutral colours perfect for Christenings, Holy Communions and Naming Days. 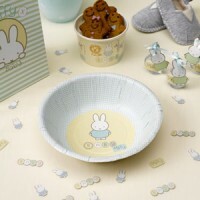 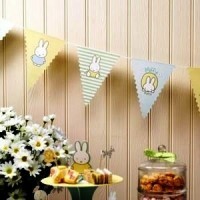 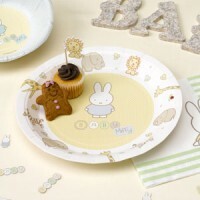 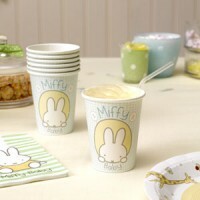 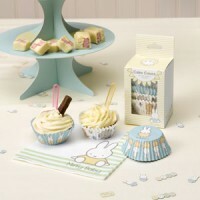 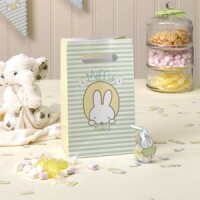 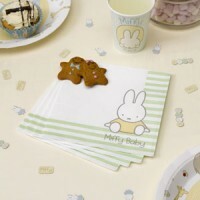 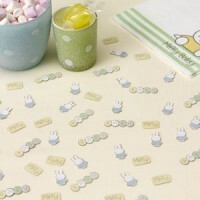 The theme's colours are a mixure of greens, yellows and whites, with the addition of the baby miffy bunny in the centre. 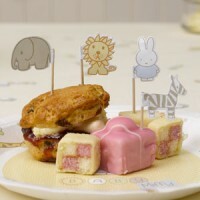 The only wording on the theme is 'baby'.